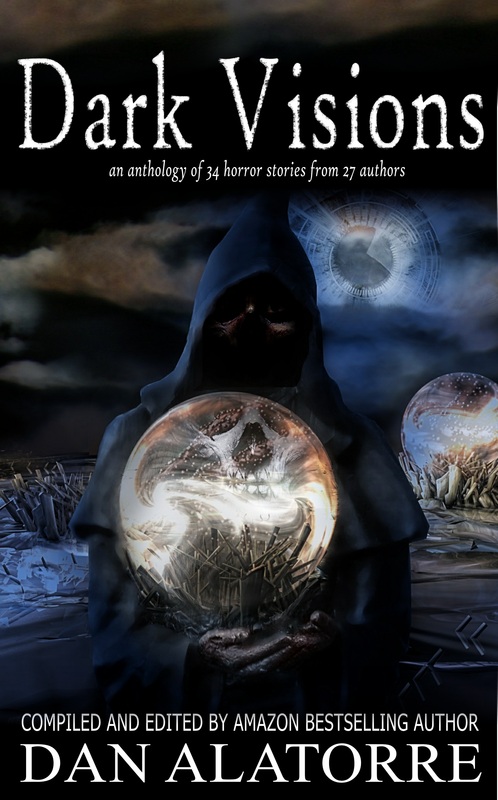 It’s time to start lining up beta readers for THE GAMMA SEQUENCE, my latest novel. As a beta reader, you get to read the whole book first and offer feedback. I am reviewing it one last time right now today, then the call goes out. You’re gonna love this story. Some secrets refuse to remain hidden. Wanna be a beta? Contact me HERE. Limited availability. You’ll need to start reading within a week of receiving the manuscript, which will probably go out later this week, and finish with any feedback and comments to me by May 10 (or sooner if possible). Yep. Gang, I wrote an 80,000 word medical thriller novel in 36 days. I was once again invited to contribute a novel for a box set with a group of USA Today bestselling authors and New York Times bestselling authors. by kicking around medical thriller plot ideas with Jenifer Ruff (after telling her I shouldn’t do it) and Allison Maruska. By 8pm the next day, I’d sent Jenifer, who would serve as editor this time around, the first chapter of the story to review. I finished writing the book on April 3 at 11:15pm, 82,000 words in 36 days, just over 5 weeks. Now it needs to rest for a week so I can look at it with fresh eyes, and then I’ll be ready for beta readers to have a look at it. If you’d like to be a beta reader for this one, let me know! Some secrets are too big remain hidden. And what happened as a result? Well, one result was I wrote an awesome medical thriller. Before I started the project, I wondered if I’d be able to get it done in time. The box set required a novel by early May 2019, and I was talking about the idea in late February 2019! But my 90,000 word murder mystery Double Blind was written in six weeks, so I knew it was possible. 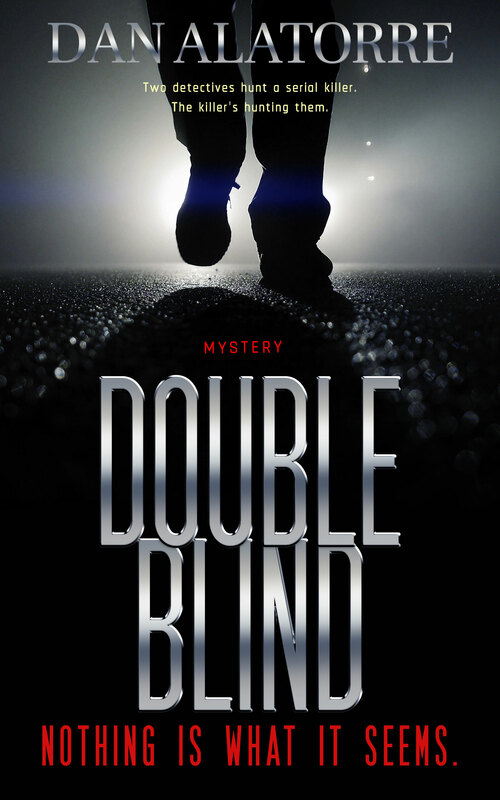 Many people think Double Blind is my best work. I had my Young Authors Clubs getting ready to finish their books, which I read, edit, and format for publishing; and I had two editing projects waiting, so that was gonna be a big time consideration—plus, I didn’t know enough about the medical thriller genre to be certain I’d deliver what the fans of the genre expected. I had to finish a solid story with enough time to let it rest before I started revising it myself, then have time for beta readers, then incorporate their input – and still submit it in early May as required. Allowing for a month for beta readers to read and review, and a week of rest before a week of my own revisions, that ate 6 weeks of a short calendar. It was due in May and it was already late February. Half of that window was closed. I kicked around an outline for a while and thought I had something good down that I could follow, so I started in. After a few days or a week, I thought I’d be able to knock out 30,000 words or more, no problem (the box set required a book of at least 30,000 words). I was excited to start, so to create extra time to get it done, I got up at 4AM every day and wrote for 2 – 2 1/2 hours before anyone else was awake. If you can do that five days a week, you’ll have 12 ½ hours of quiet writing time, PLUS whatever else you can get, like 3-4 hours on a Saturday or whatever. Because it was a short window, I also wrote in the evenings and on weekends. There was a problem that resulted from that, which I’ll address in a moment. After 15 days I was about 30,000 words in and thought the story would it up around 60,000. Probably a week after that, maybe two, I felt like I was slogging through the mushy middle. My critique partner was sending back chapters saying that she wasn’t maintaining interest as much, too. That was chapter 24 and 25, which will be shortened and revised. TIP: when it’s tough, keep going. You can’t revise what’s not written, and sometimes the chapters are hard to write because the author is addressing story elements that the end reader won’t need. That means the rough spot might be able to come out and not be missed. As recently as seven days before I finished, I still felt like I was struggling with a few things. I had an ending for the main bad guy, and an ending for the secondary bad guy, and how I intended for everybody else to ride off into the sunset, but getting the three things to come together was tough. I just couldn’t visualize it in my mind. Ultimately I just started writing, figuring it will come together, and if not I’ll revise it. TIP: Get AN ending, then worry about THE ending. Ya gotta outline. Then you have a fun writing prompt every day, you know what to do, and you see your progress. Without an outline, this book absolutely doesn’t get done in 36 days. The outline doesn’t have to be all the details, but it had to have broad strokes. James Patterson says most “writers block” comes from not having an outline, and I agree. Another tip: try to get your entire chapter done in the 2 1/2 hours that day, or about 1 chapter a day. It’ll force you to keep the story moving, and as long as you write well, it’ll read well, too. TIP: Aim for chapters that are 2000 words or less, and go longer when it’s required. You can make your point in 1500 words and move on. for two of those three final items. I figured out how to segue the two bad guys, and the ending is complete. It’s not completely polished yet, but it’s solid and it’s satisfying. It needs more splashes of emotion, and a few other tweaks, but it’s done and it’s good. I think when you dedicate yourself to a project like this, it takes a lot of time and all of a sudden six weeks have gone by and you haven’t done anything outside your office. I think the revision process adds a lot of flavor and depth that isn’t consistently there in the first draft, and it’s important to do, but when you’re up and running and trying to establish a fast pace, writing fast and not getting bogged down in too much detail is good. All that depth may not be needed at every stage of the game, but after letting it rest and seeing it with fresh eyes, you’ll add what’s needed. If a CP says it feels rushed in places, or needs emotion added, or reads thin, you’ll fix it. Finally, I think it’ll do well as a standalone, but I’m gonna consider whether I can break it into two parts and have it be part 1 and 2 of its own series, or if it has the ability to launch a series. A few weeks ago, I thought the completed 80,000 word manuscript could be the start of a series. Now that it’s done, I may be too tired to see four or five more books coming out of it. And I can’t think of a good place to break it in two and have it be two books, so for now it’s going to stay one book. We have addressed hundred of writing related topics here on the blog; use the search button to find the ones you need. I consider it my duty, what I would do for you and what I need you to do for me. Really giving it to each other straight so we can make our stories the best they can be. You should also point out areas where you smiled or laughed, places where you went OOH! and anything you liked, but not just to be nice. You do it because the author needs to know what works and what doesn’t. You see it in movies all the time. When people leave a movie there pumped up after watching Rocky or they’re feeling adventurous after watching Indiana Jones. Where they are sad, crying their eyes out, at the end of Love Story or Dr. Zhivago or Titanic. All the things we advise you to do – spell checking, trimming, grabber openings, cliffhanger endings – are the things that helpimmerse your reader in your story. The third Harry Potter book still waiting for me. I got halfway through it because I took two airplane flights to go snow tubing. Killing Jesus took me four months to read because I read half of it in one sitting, got busy, and didn’t get back to the second part until four months later! And those are both good books. Anything slightly less and I would not have picked it up, such as Bird By Bird or The Hero With A Thousand Faces or any of a number of other books. Or movies I recorded that I started watching and never got back to. Or TV series with multiple episodes DVRed and every time I get a chance to start back up at episode three, I’m kinda sleepy and Kevin Can Waitlooks better. A month later, the folder gets deleted from the DVR in a fit of digital spring cleaning and no one notices.